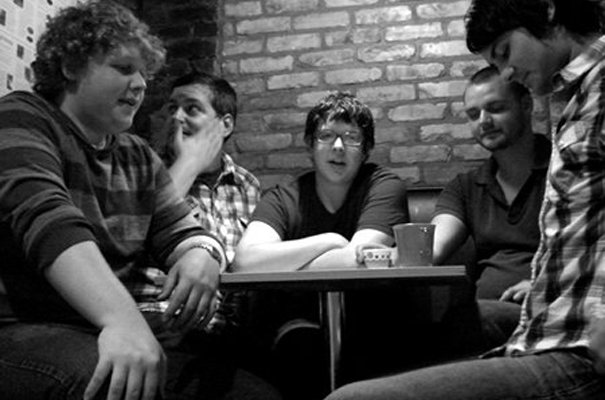 One of the early CYLS bands, brain-child of Robbie Pieschke, who took his solo project and turned it into a full band. 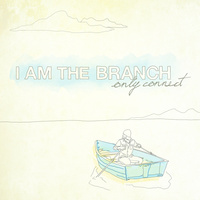 These Saginaw, Michigan natives had a real penchant for writing alternative/indie hooks in the vein of Owen and Iron and Wine. Underrated band, but at least we have some recordings to remember them by. 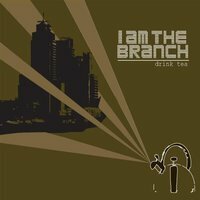 I Am the Branch "Drink Tea"
I Am the Branch "Only Connect"